The speediest lawyer completed the review in 51 minutes. 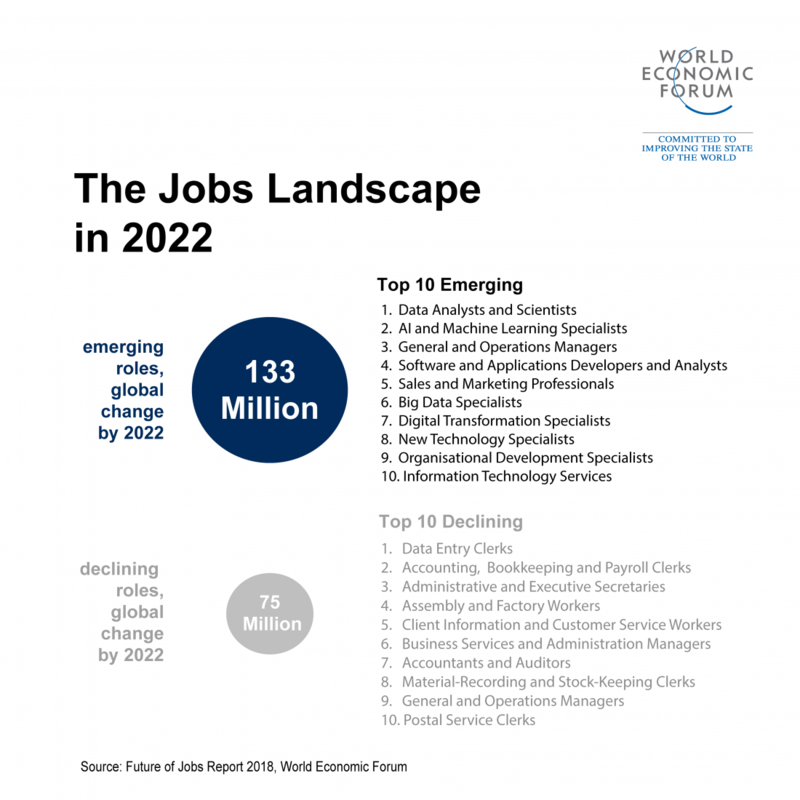 The World Economic Forum’s Future of Jobs Report 2018 predicts that while the technologies of the Fourth Industrial Revolution will increasingly take over tasks from humans, these job losses can be offset by the creation of new roles. 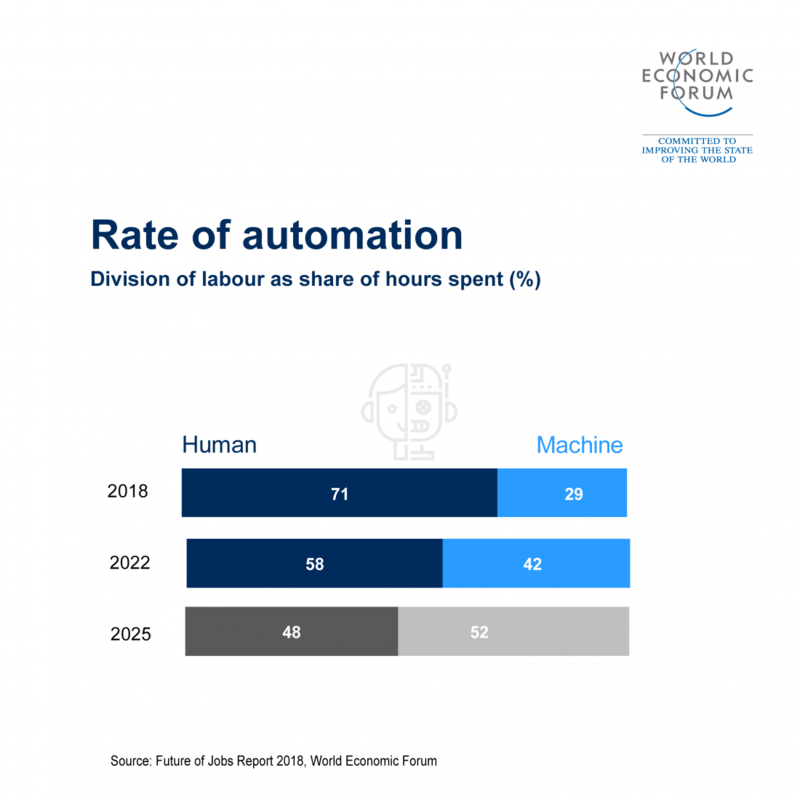 However, the report warns this shift will “entail difficult transitions for millions of workers” and will require major investment in developing a skilled global workforce.